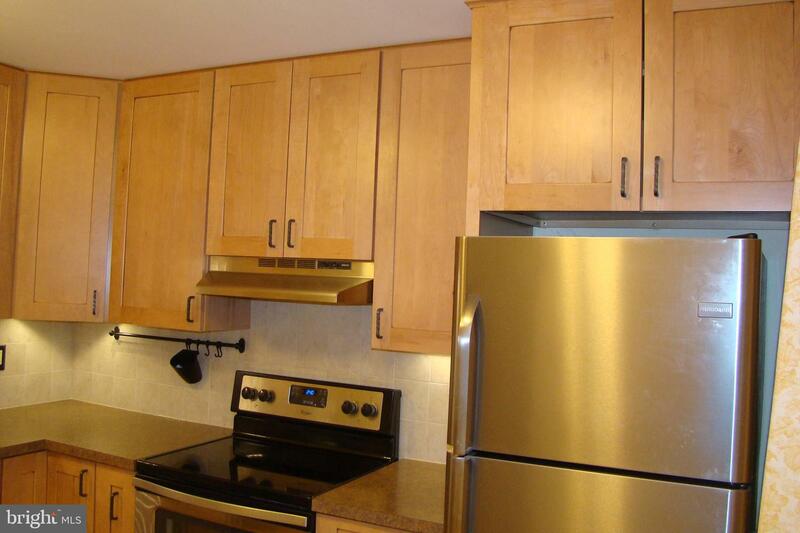 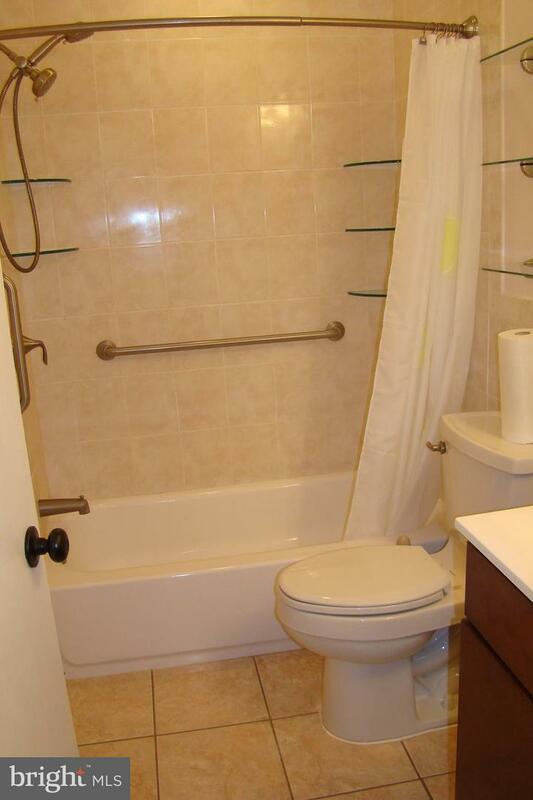 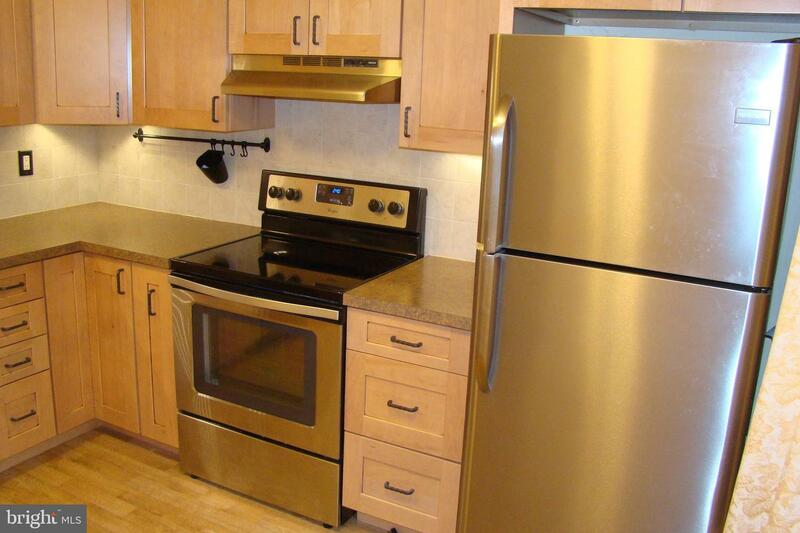 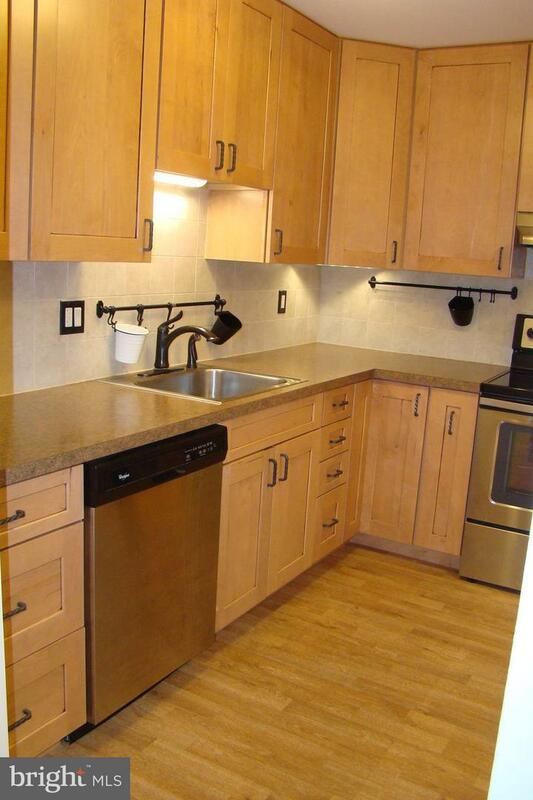 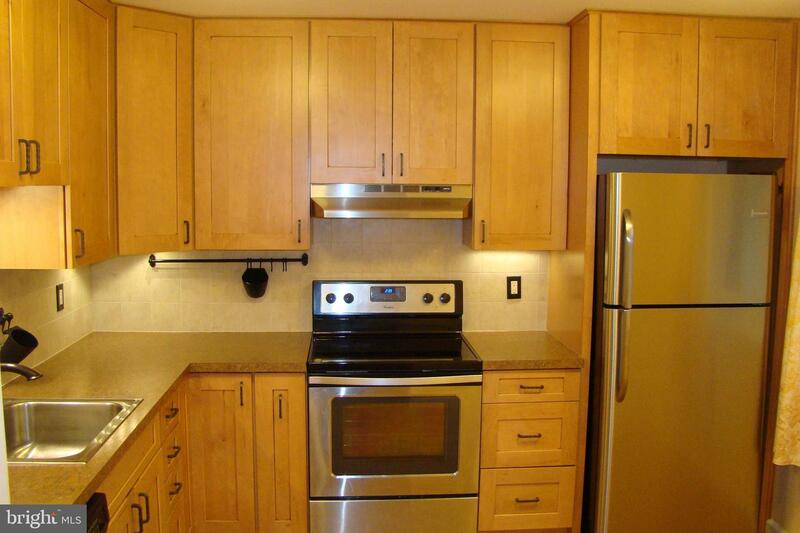 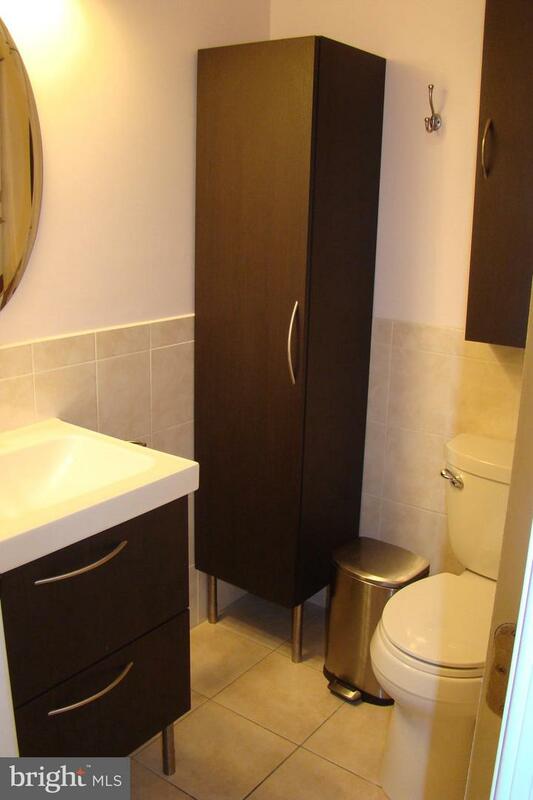 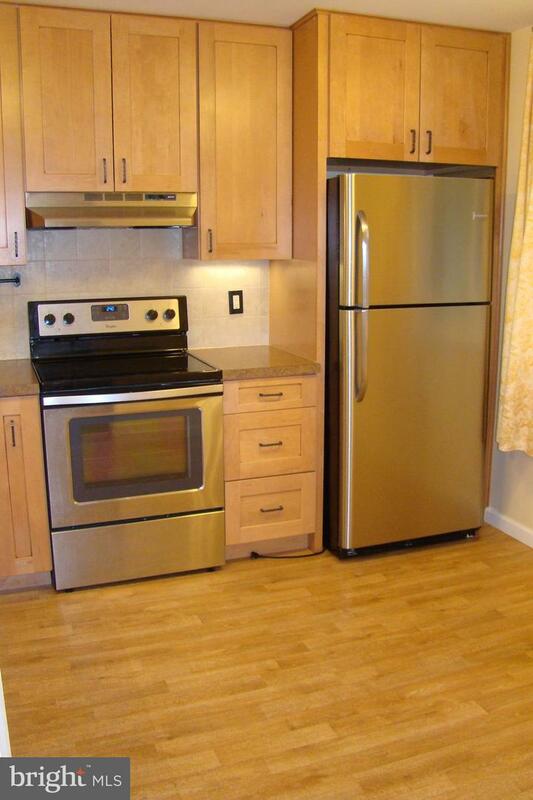 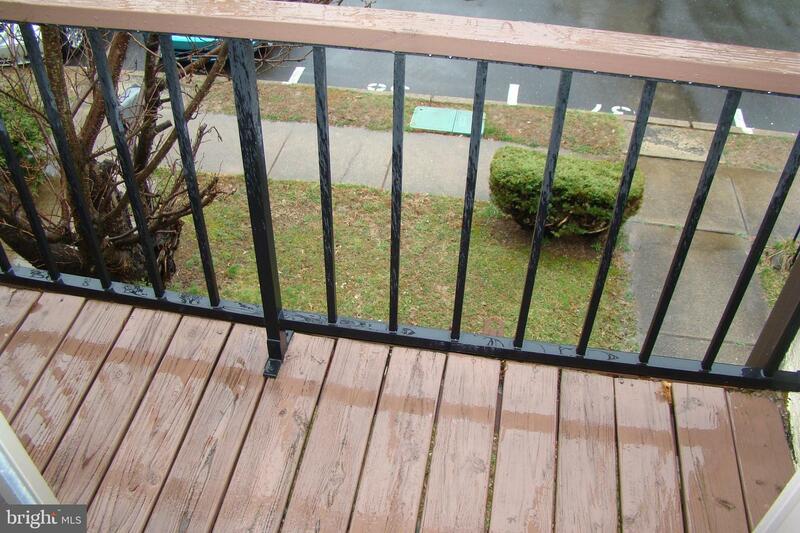 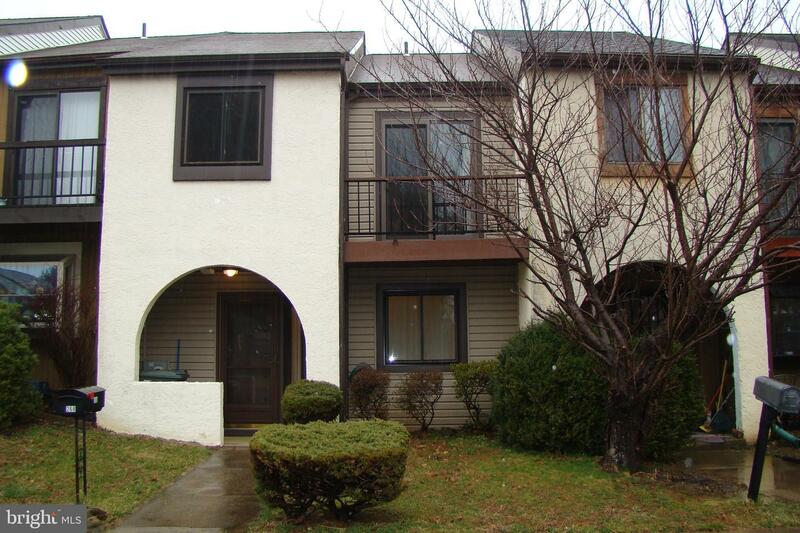 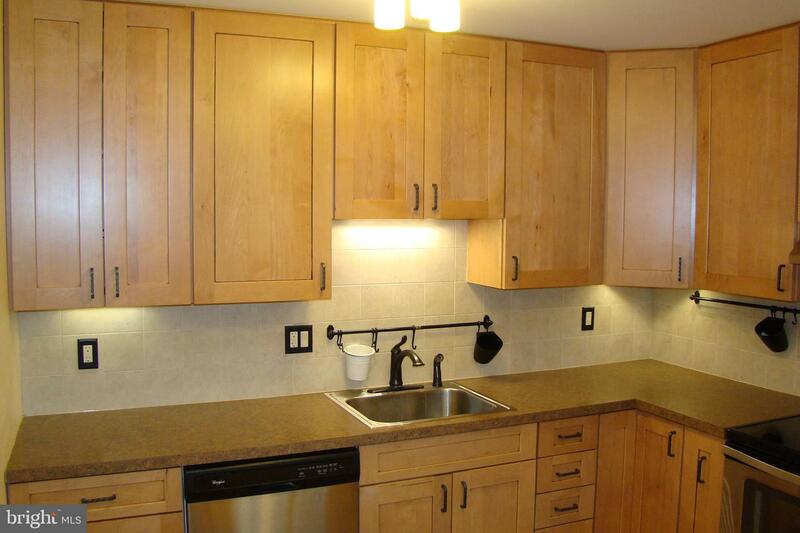 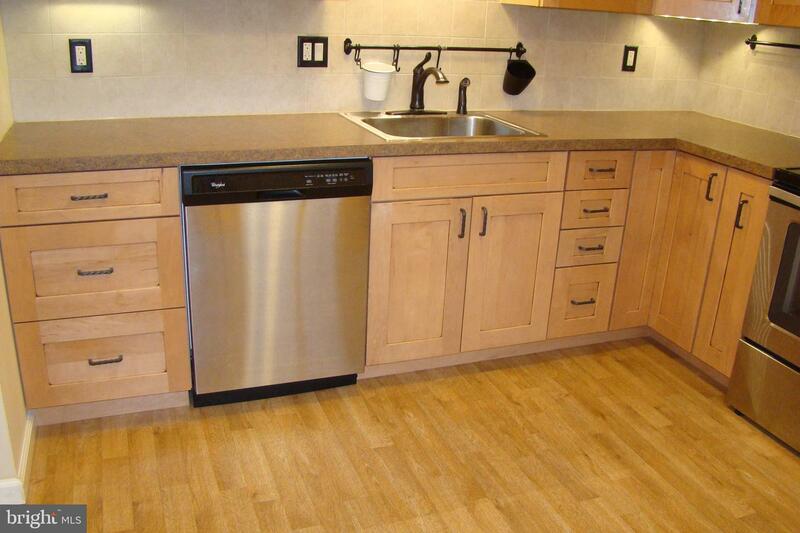 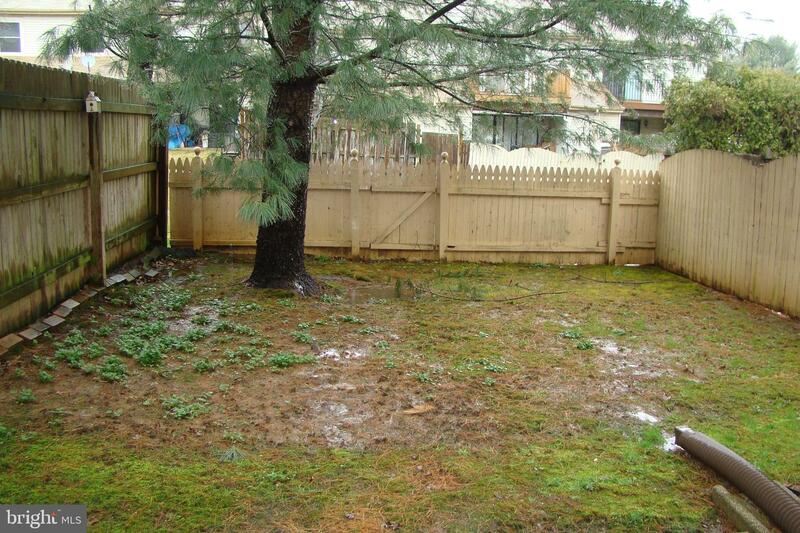 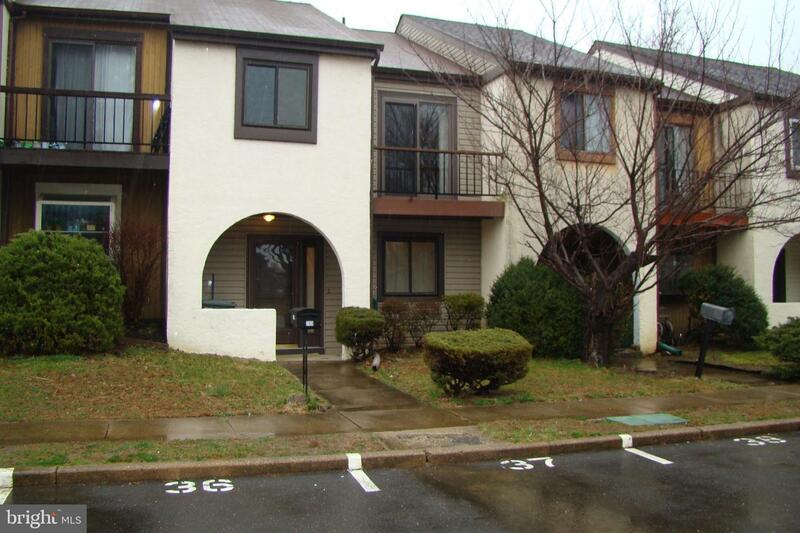 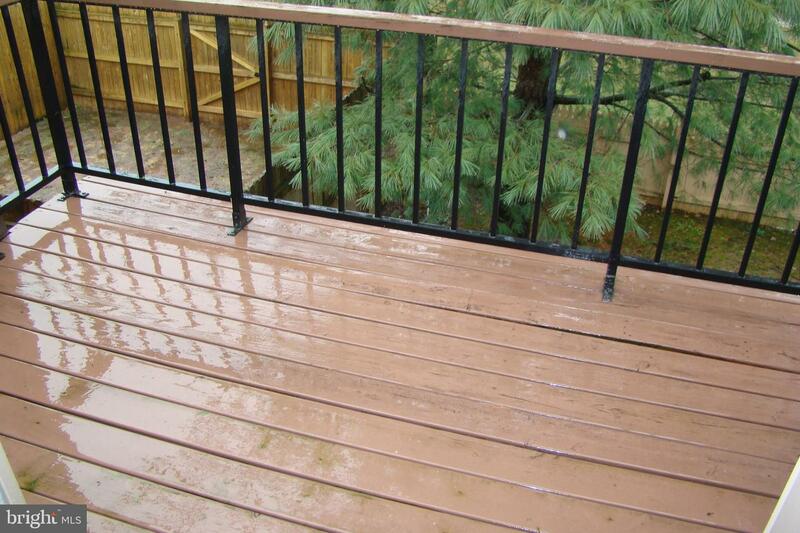 Move in ready and spacious 3 bedroom, 1 ~ bath townhome in the beautiful Tapestry development. 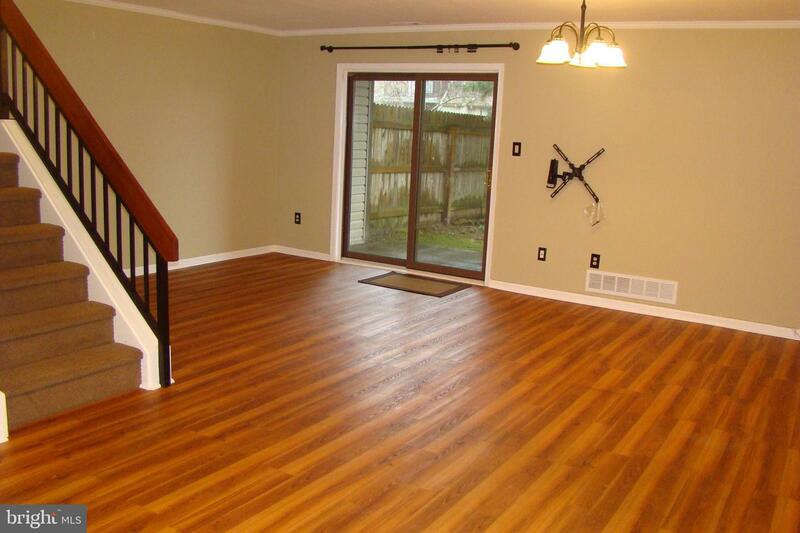 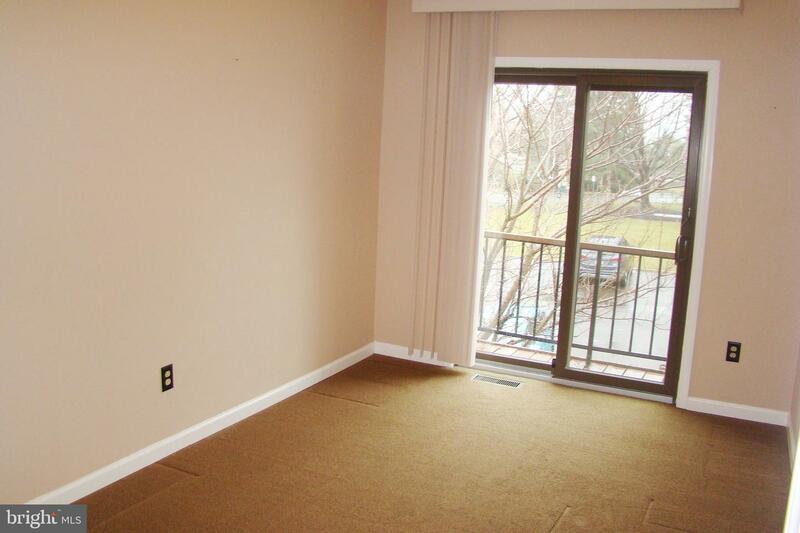 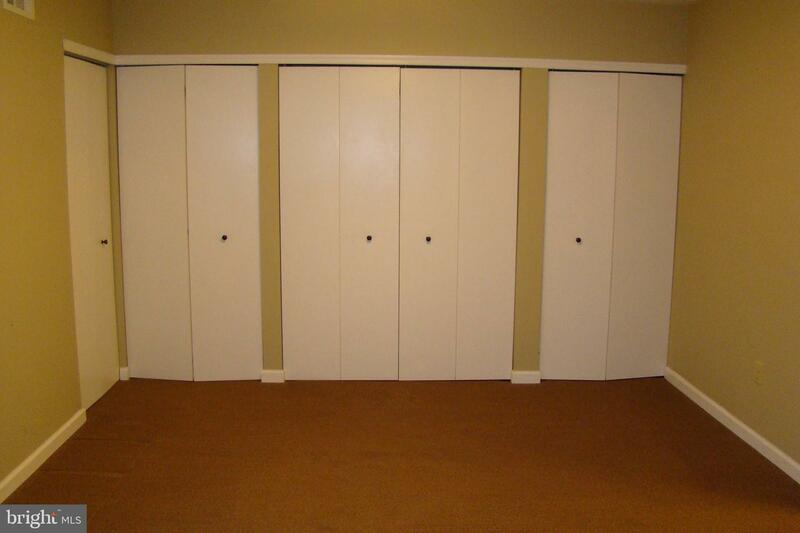 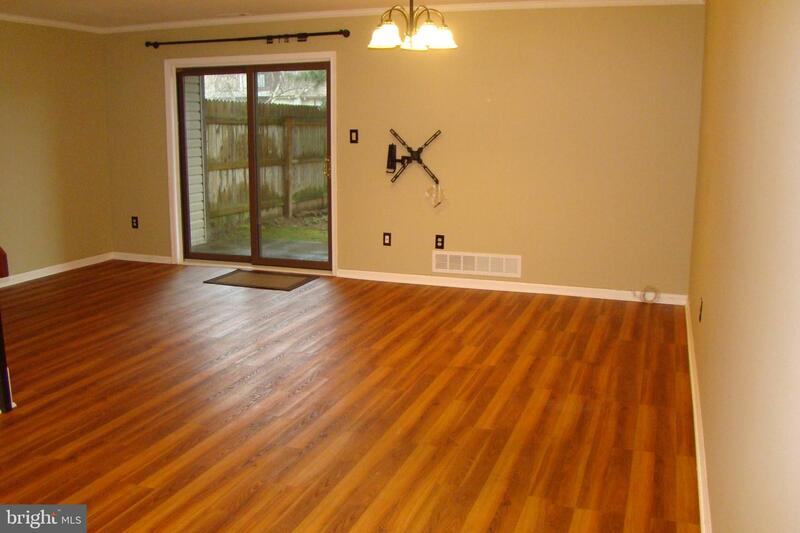 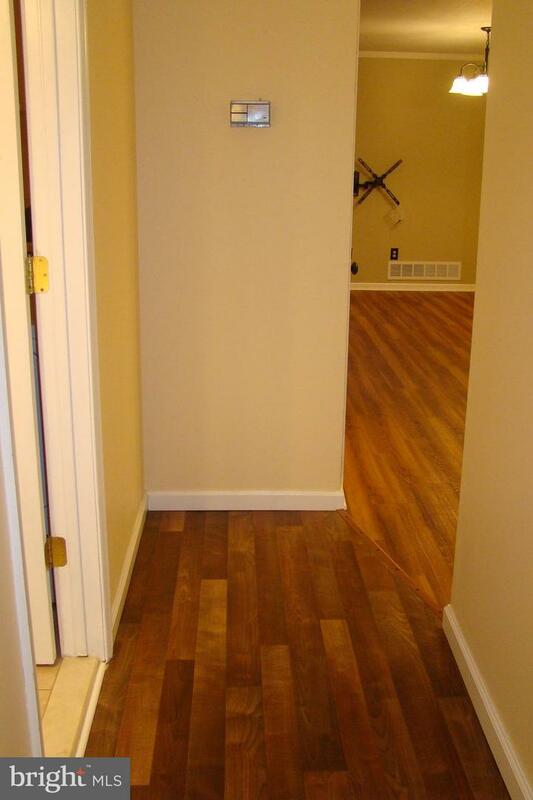 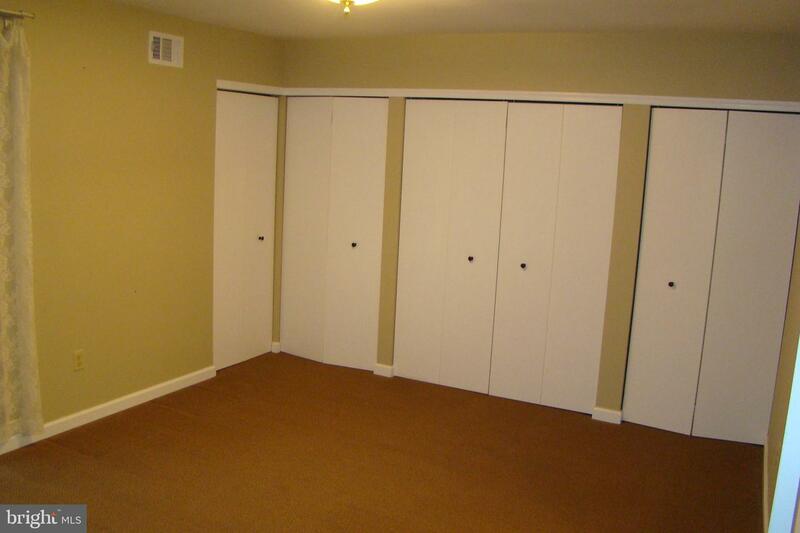 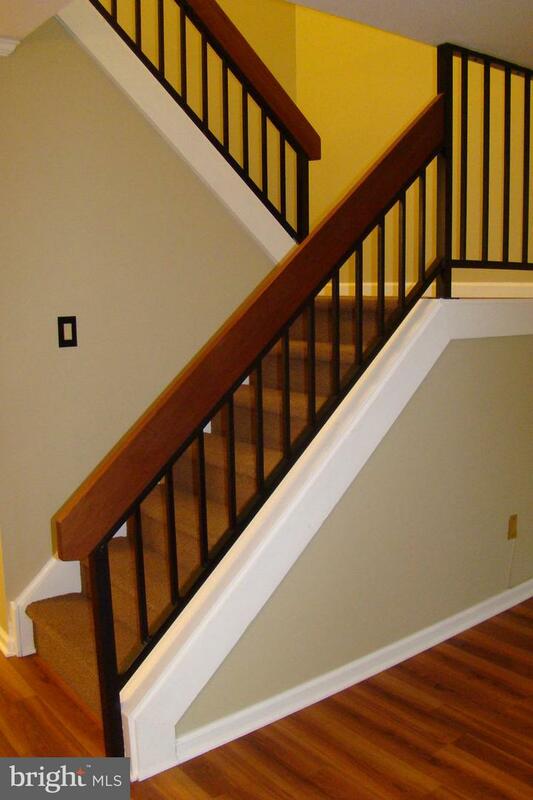 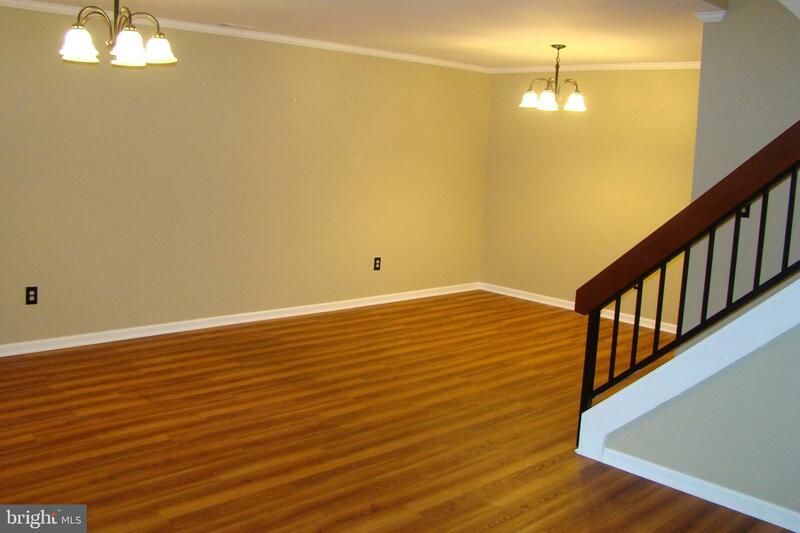 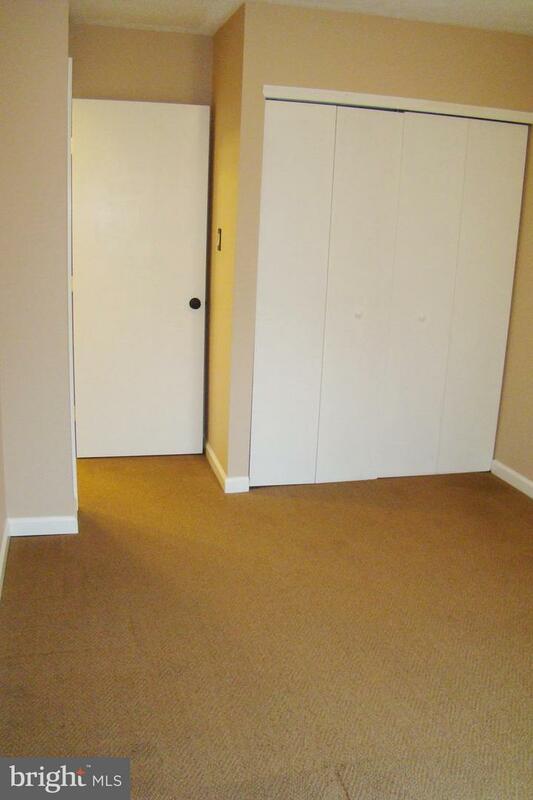 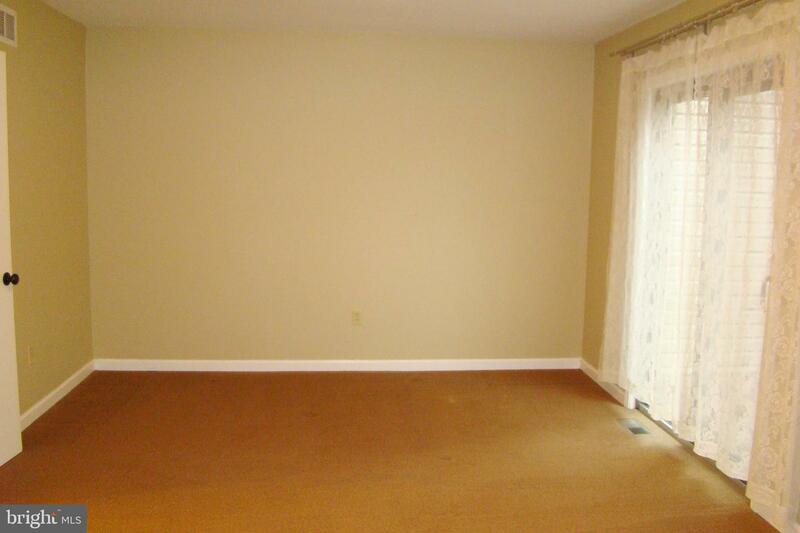 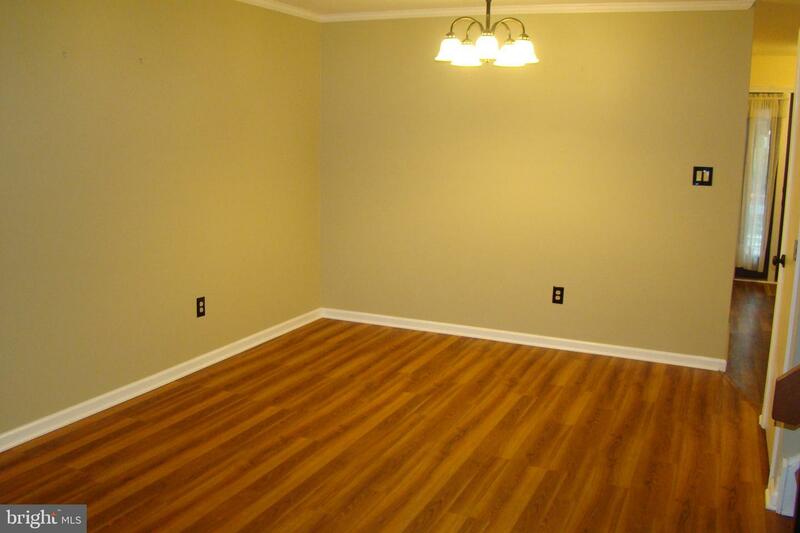 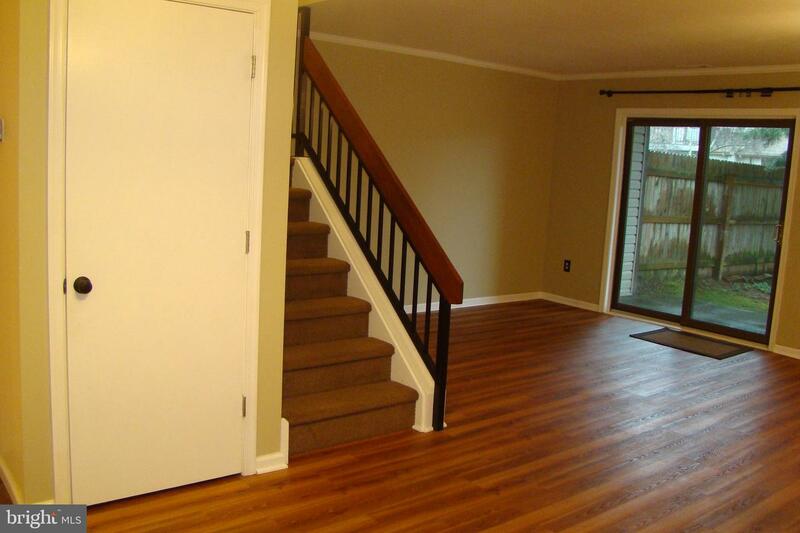 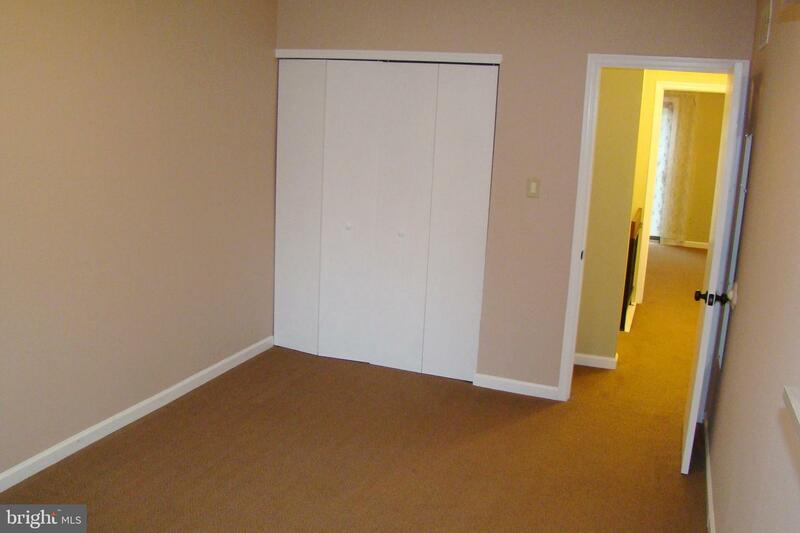 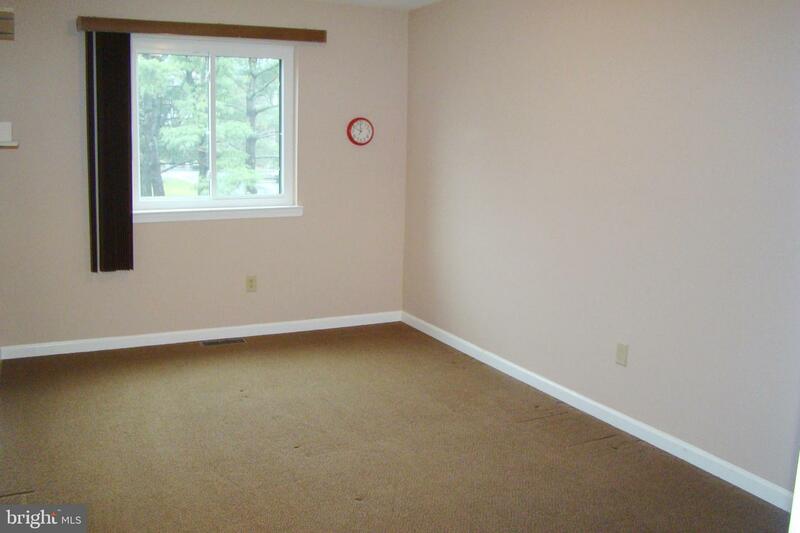 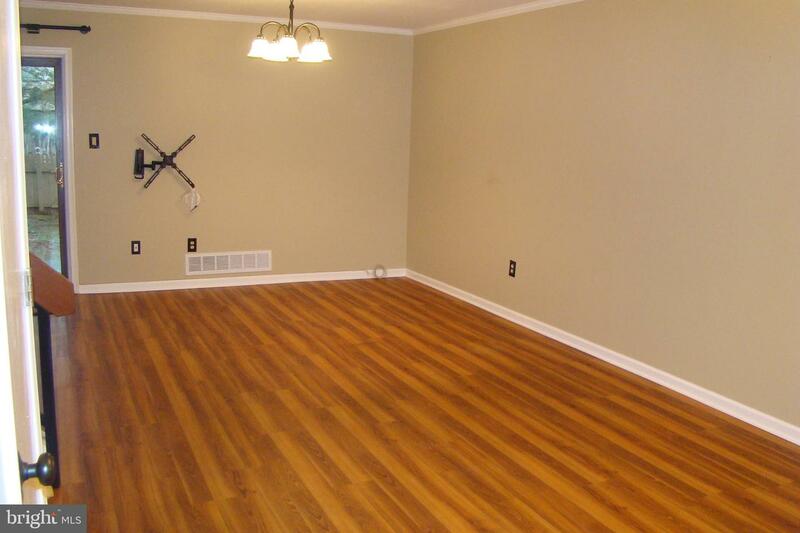 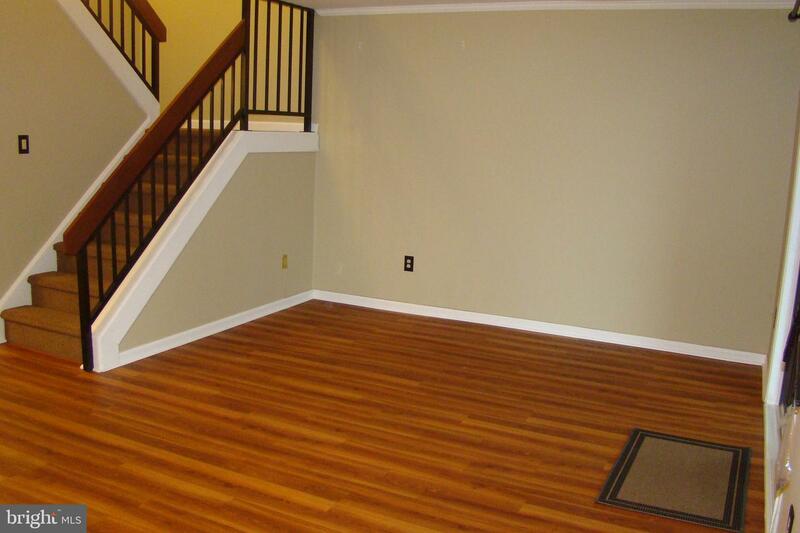 The first floor boasts modern wood-look laminate flooring throughout the hallway. 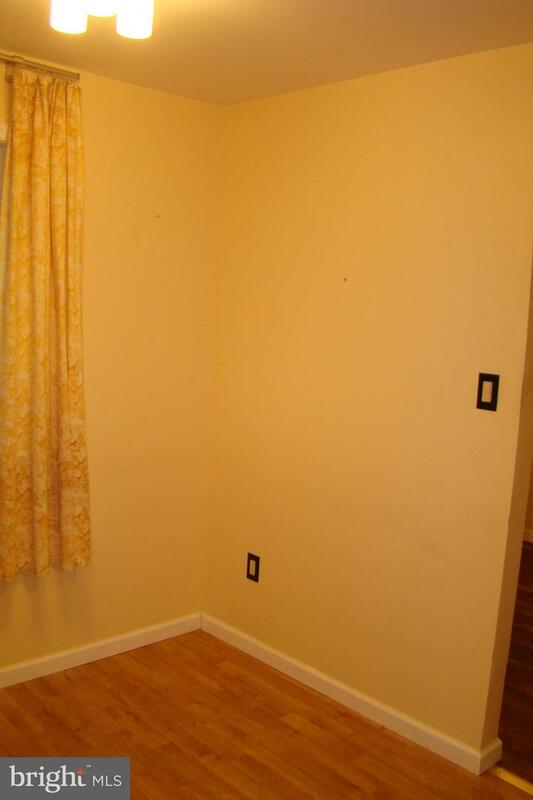 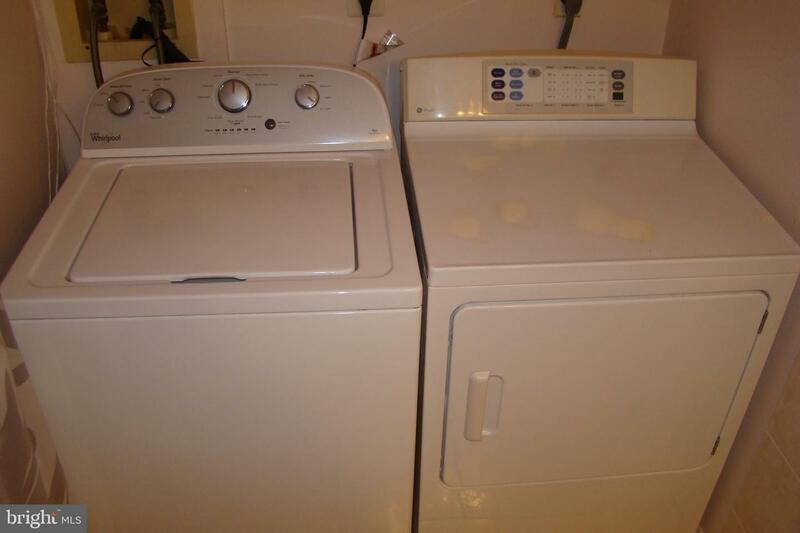 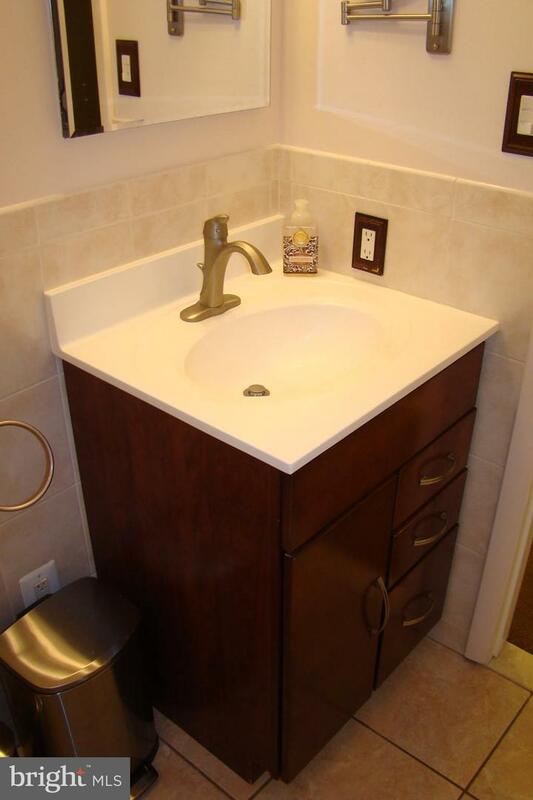 Living room and dining room (both with crown molding); a remodeled eat in kitchen complete with tons of cabinet space, gorgeous tile backsplash and stainless-steel appliances; sliders to the rear fenced in year and an updated half bath with laundry area. 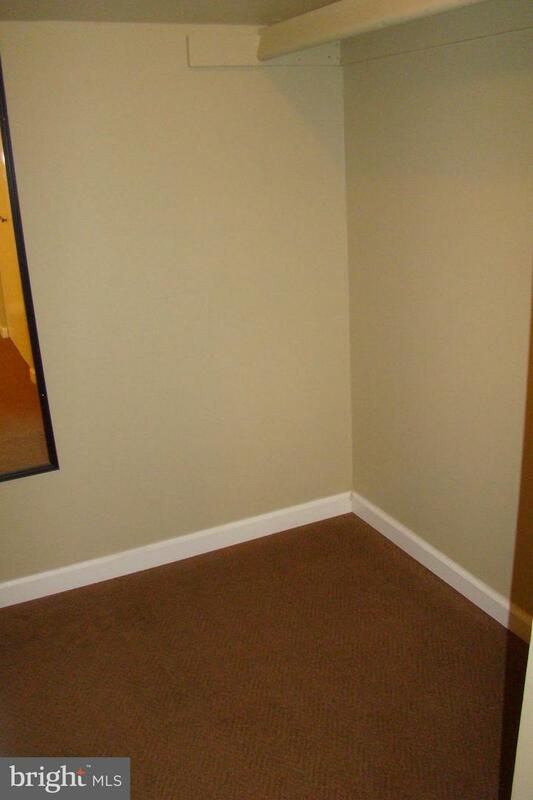 The second floor boasts neutral painting and Berber style carpet throughout with a main bedroom suite with loads of closets (including one walk in) and sliders to a balcony overlooking the backyard; two other good-sized bedrooms (one with a balcony overlooking the front of the home) and an updated full hall bath with tile floor and tub surround and modern vanity. 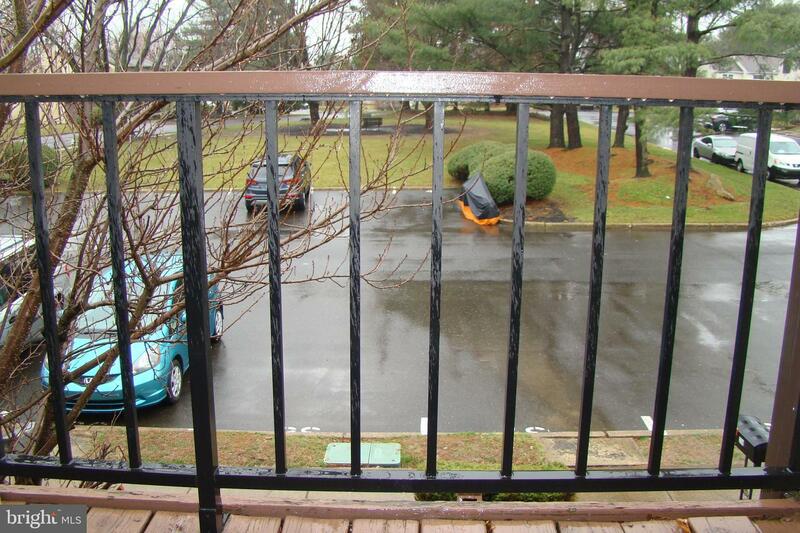 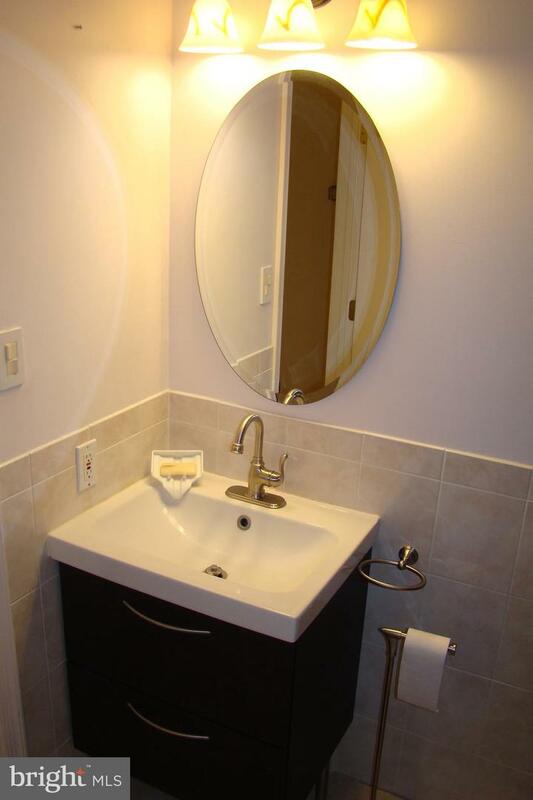 All of this with an association pool, plenty of parking and close to major roads. 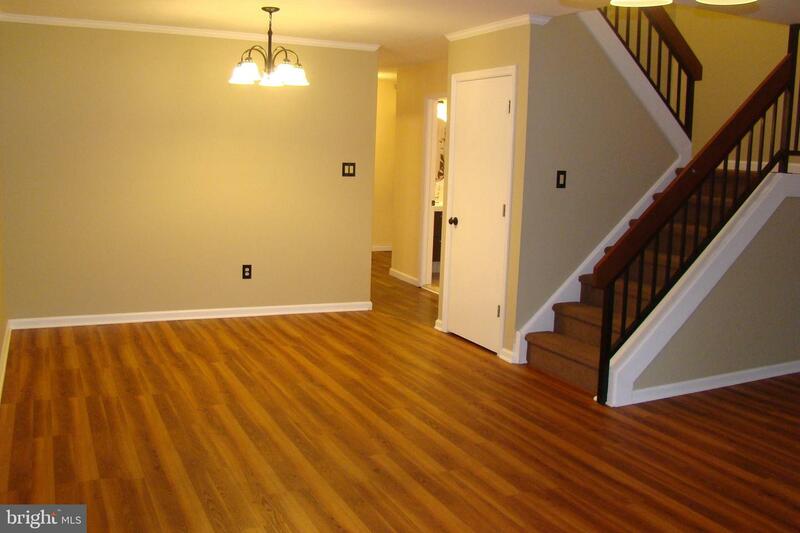 Truly a great house to make your home!